Use the Lifestyle Freedom Pack to screen out non-prospects and qualify the real ones. This is an opportunity meeting in an album! The hardest part of networking for most people is facing rejection from their friends and family. Here’s how you can remove rejection from your sponsoring process. Use the Lifestyle Freedom Pack to screen out non-prospects and qualify the real ones. Basically, this is an opportunity meeting in an album! It helps you sponsor faster, and duplicate easier. 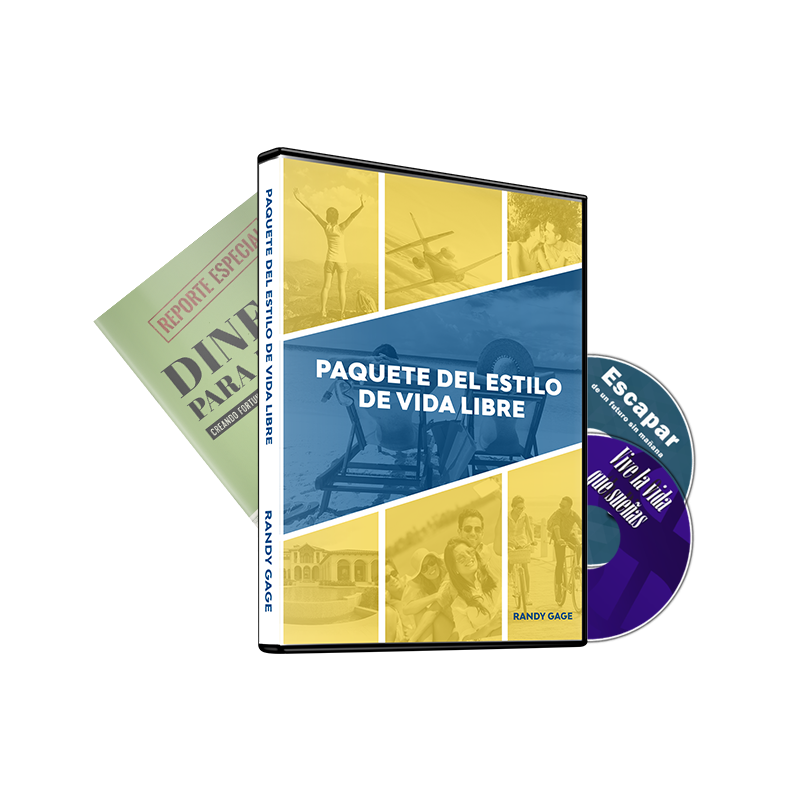 The Freedom Pack contains the Escape the Rat Race CD and the Money for Life Special Report. 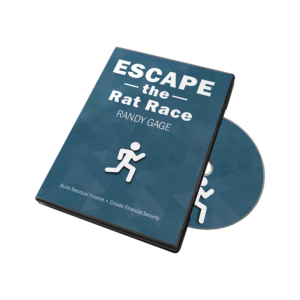 The CD is a recording of Randy Gage, conducting a LIVE opportunity meeting. 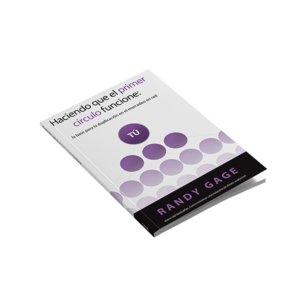 Randy’s a dynamic,compelling speaker and he really drives home the benefits of network marketing in a way that prospects understand. He also describes the concept and establishes the credibility of the industry. It’s like having Randy as your sponsor, making your presentations for you. This audio has sold millions of copies for a good reason—it works!